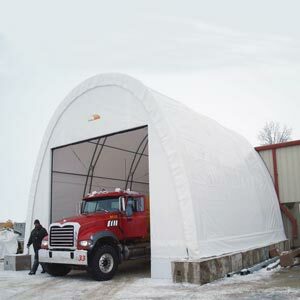 ClearSpan™ High Boy Buildings can easily accommodate RVs, tractor trailers, all large equipment and vehicles. 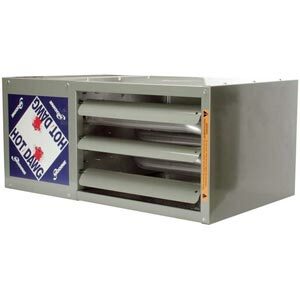 Customize your High Boy to suit your exact needs. 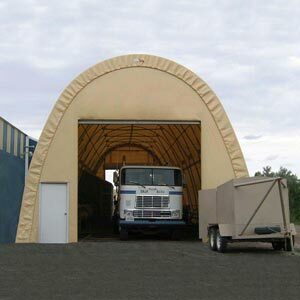 • Finally, a high-quality, economically-priced building that can properly house your RV and other tall equipment. 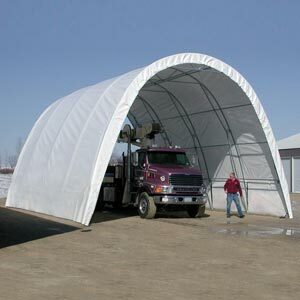 • Frame is constructed from 14 gauge USA-made, triple-galvanized structural steel tubing. • All High Boys are 26'W and 21'8"H.
• Rafter spacing: 10'. Height to truss: 20'3/8". 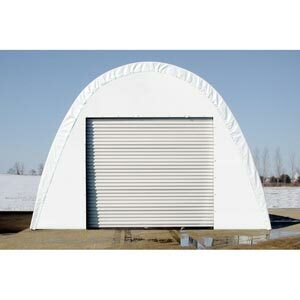 • 12.5 oz., 24 mil premium poly cover comes in your choice of four colors and has a 15 year warranty. 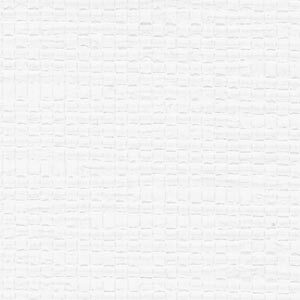 No surcharge added for custom color choice. 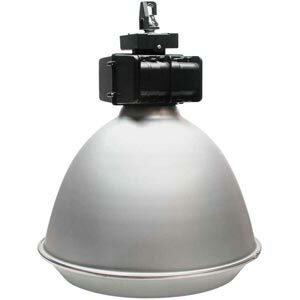 • Comes complete with heavy-duty base plates that have pre-drilled fastening holes. 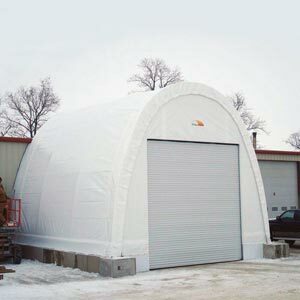 • Buildings come without end panels, but can be equipped with solid fabric ends or ends with 14' x 14' steel roll-up door on one end or both. Customize your High Boy to best suit your needs. 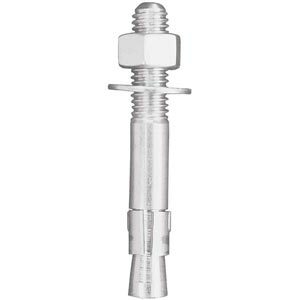 Wedge Anchor Zinc Plated - 1/2 x 5-1/2" - On Sale! 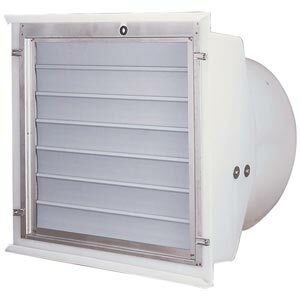 Canarm Plastic Flush Mount Exhaust Fan 36"